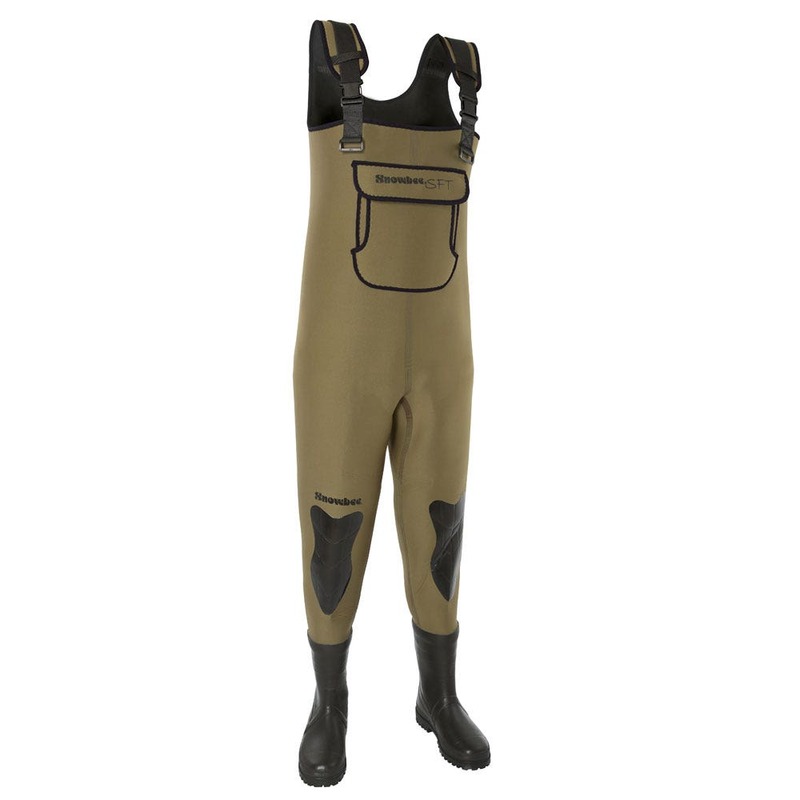 Snowbee’s neoprene Bootfoot waders use the best quality, ultra-soft and highly elastic 4mm neoprene available. They also use a revolutionary new manufacturing technique (Seamless Fusion Technology) SFT. The waders are lined with a fine laminated micro-fleece offering additional warmth and comfort, even in the coldest conditions. Alternating clips on the braces allow the waders to easily be rolled down and turned into waist high waders. 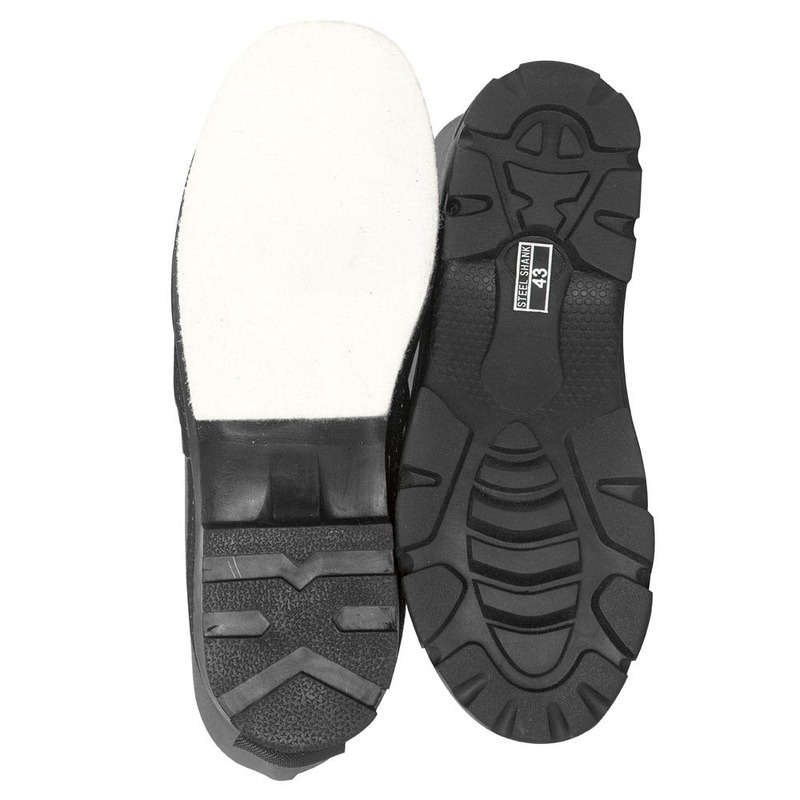 Choice of Cleated Sole or Combination Felt and Cleated Sole. Front adjustable elasticated braces with quick release buckles.